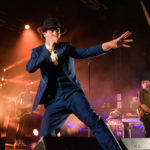 Maximo Park: Leeds Beckett University – live review"
A superb way to start the year with a blistering sets from both Maximo Park and Cowtown as they wish Lukas Wooller a very fond farewell! 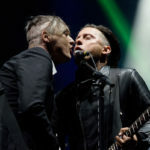 RNS Rocks: Sage Gateshead – live review"
Celebrating their sixtieth birthday in style, Royal Northern Sinfonia rock the Sage Gateshead with two of the Norths finest! 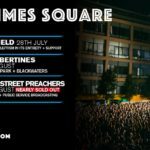 The Libertines: Live From Times Square, Newcastle – live review"
An excellent evening topped off with a rousing nostalgia filled set by The Libertines as they light up Times Square on a balmy summer evening! 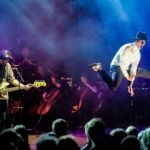 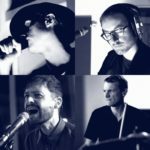 Maximo Park: O2 Academy Newcastle – live review"
A riotous show from one of the most loved bands in Newcastle, tonight the love for Maximo Park is evidently clear as they tare the roof off!